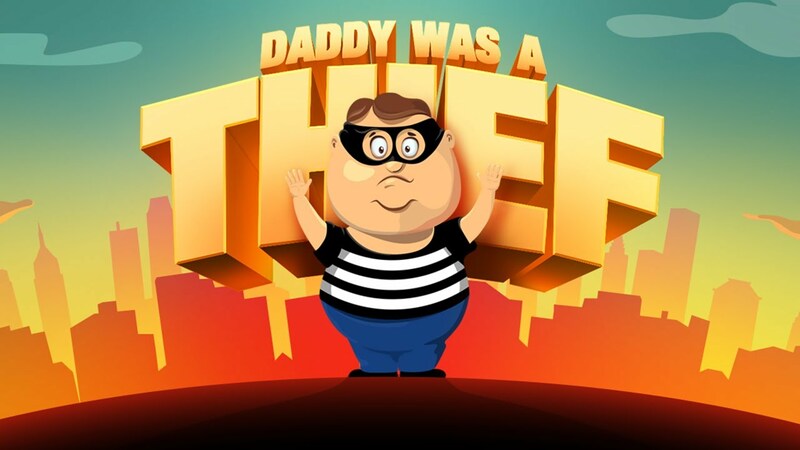 Daddy was a thief is a simple game in which you jump down level earning money. 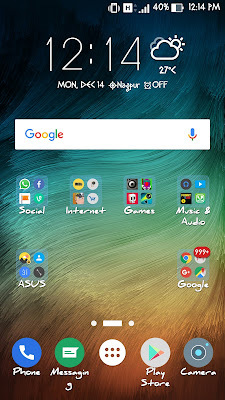 Gain as much money as you can! Hurry! Everyone try to catch you, but you are clever, aren’t you? 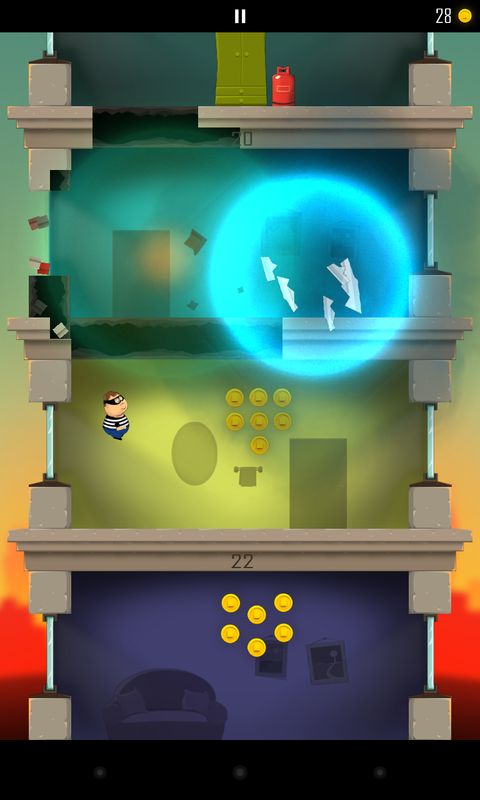 Find combo speed boosts, shortcuts and grab power-ups to survive.